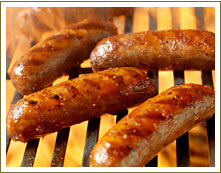 Dry-Aged Gourmet Burgers & Sausages! 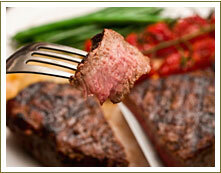 The Texas Beef Council says that lean beef is a heart healthy choice. Why Texas Heritage Beef Company? Texas A & M testing shows that Texas Heritage Beef is graded Choice+ and tested higher in MUFA/SFA than Akaushi Wagyu. AUSTIN, TX - The beef you love is good for you too. 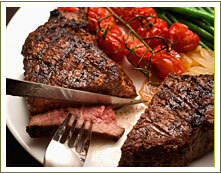 Calorie for calorie, beef is one of the most naturally nutrient-rich foods available. 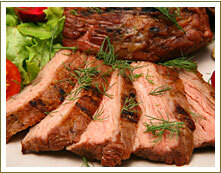 In fact, there are 29 lean beef cuts that offer a variety of options to fit any lifestyle. Texas Heritage Beef Company provides today's health and safety conscious consumer a way to enjoy tender and juicy servings of beef several times a week. 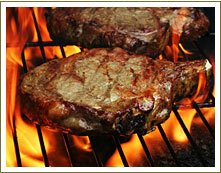 Savor through our sample selections and make your choice for nutritional, affordable and delicious Texas Heritage Beef. 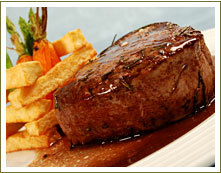 Nothing says gourmet 5-Star Restaurant like a melt in your mouth tenderloin filet. Very limited supply. Tender and juicy, a very popular boneless cut. Average 1# each. 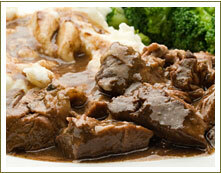 Robust beef flavor with buttery texture. Can also be used for kebabs. Approx. weight 1.0 lb. The REAL Texas Ribeye. Bursting with flavor. Frenched long bone for presentation. Approx. weight 1.3-1.5 lb. each. Great for the smoker, grill or the oven. A true Texas Bar B Q star. Healthier sausage. Almost an oxymoron!! Made with lean all natural beef. Original Smoked and Spicy are 100% beef. 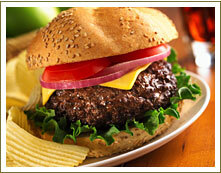 The Jalape�o Cheddar is 50% all natural beef and 50% pork. 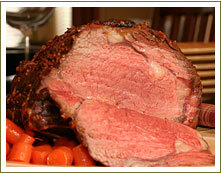 For the time honored pot roast…just like grandma used to have on Sundays. This versatile cut can also be used for kebabs, chunked up for stew or beef soup. You will enjoy this cut in multiple recipes. Avg. weight 3.0 LB. 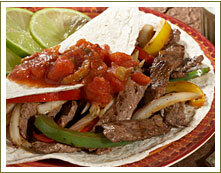 Either of these cuts will yield tender, juicy fajita strips. Approx. 1.25 lb pkg. 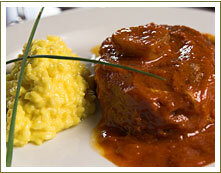 Made from the shank of the animal, this makes exquisite faux oso bucco, hearty soups and stews. 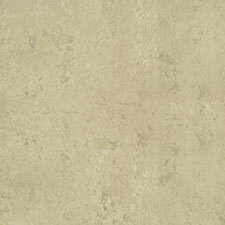 Approx wt, 1.5-2# pkg. 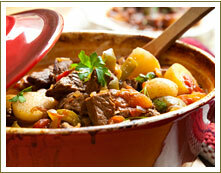 There is nothing like the aroma of a bubbling pot of beef stew or soup. Approx. weight 1 lb. purchaser may be contacted about an increase in the shipping charge . Disclaimer: All products are subject to availability. 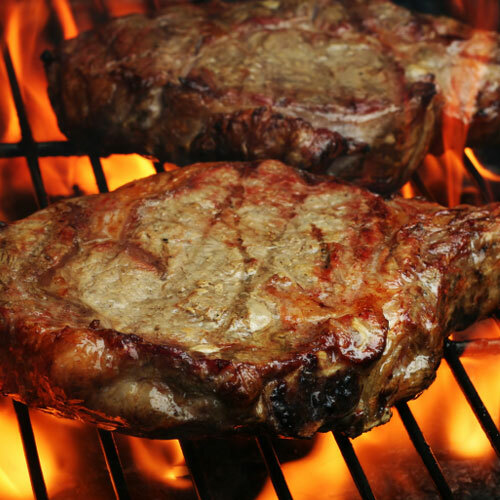 Some cuts, such as T Bone, Porterhouse, Ribeye, and Rump roast are in limited supply simply because there aren’t very many of that cut per animal.